Scott Eastwood, Rita Wilson, Jeff Fahey et al. 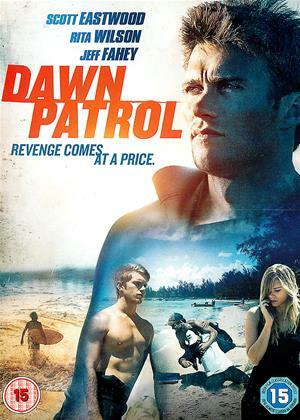 After the brutal murder of his beloved brother, a small-town surfer (Scott Eastwood) seeks revenge against the gang of merciless thugs he holds responsible. However, when another tragedy brings him face-to-face with the consequences of his actions, he must seek forgiveness from the very people he despises most. Rick Dugdale, Scott Eastwood, Daniel Petrie Jr.